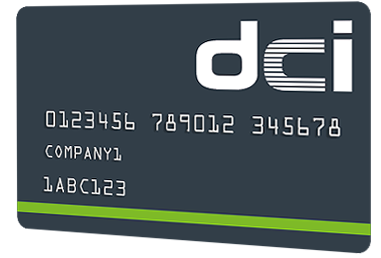 If your fleet is operating across Northern Ireland and The Republic of Ireland then the DCI Card is the fuel card for you. 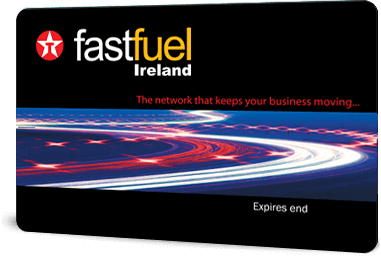 It provides access to the largest network of filling stations in Ireland and also boasts some of the most competitive fuel prices around, changing weekly in line with the oil market. If you are operating vehicles across the Island of Ireland then the DCI Plus+ Card is the fuel card for you. It provides access to the largest network of filling stations in Ireland and also boasts some of the most competitive fuel prices around, changing weekly in line with the oil market. e-route - the tool for finding stations in your area and along your route.